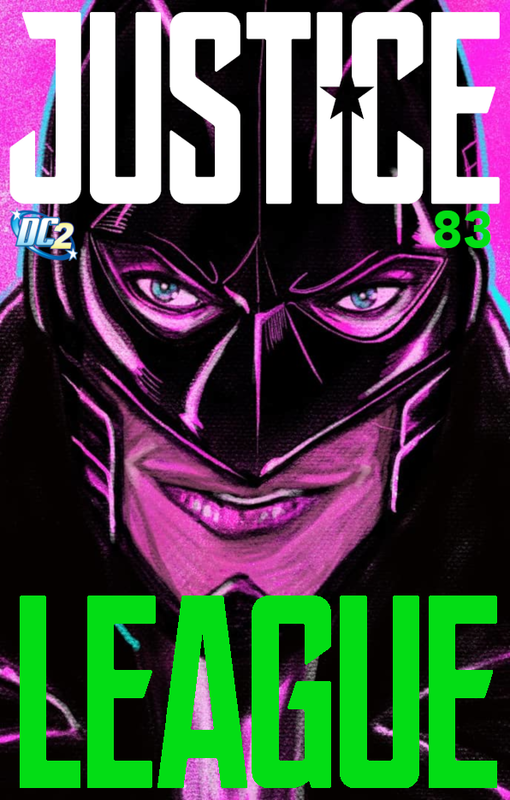 Letters to Justice League #82 | DC2: New Adventures of DC's Heroes! A bit early, but I have Boxing Day plans-- as I'm sure the rest of you do-- so why not post it now? Welcome to the third chapter of our Checkmate / Justice League crossover! Please take a moment and let us know what you think! We're going to push back the next issue into March, and if I can make it work, I might release the next issue of Checkmate at the same time, because their timelines are intertwined and I'd like to mess about a bit. Please bear with!